What better way to start off the new year than with some good Hip-Hop music. 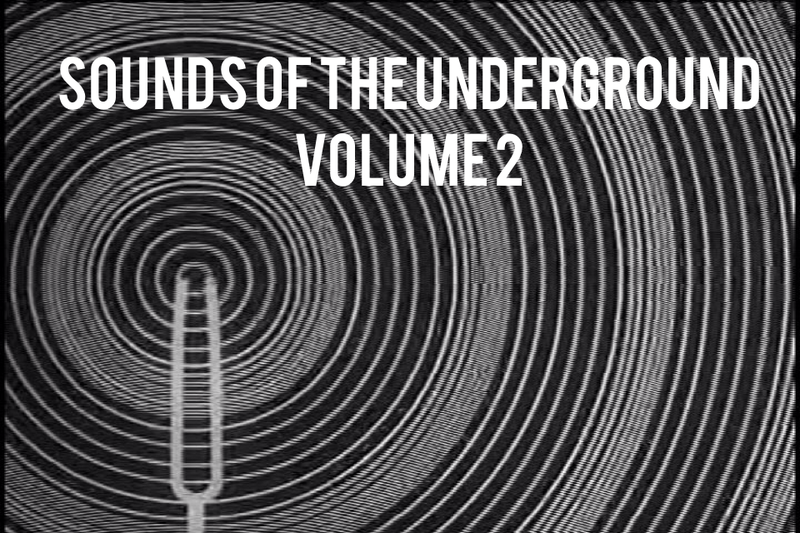 With Underground/Old School Hip-Hop being one of my favorite genres of music, I decided to throw together another solid mix of 10 tracks. 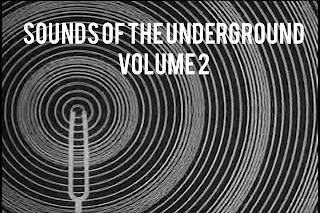 For those of you that had a chance to check out my first Sounds of the Underground post and heard something you liked, this second mix is well worth a good listen to. The playlist follows the same format of combining new and old tracks that mostly slide under the radar of mainstream music. I strongly suggest checking out "Reality Check" by Binary Star, which is off the groups critically acclaimed album, Masters of the Universe. Definitely one of my favorite Hip Hop songs of all time. "Sorcerers" by KMD, off of MF Doom's Unexpected Guests Album, is a must for any fan of the legendary MC. Also, if you've never heard it before, "Survival of the Fittest" by Mobb Deep, is a classic and another one of my all time favorite Hip Hop tracks. Like I said in the my first post, who says the freshest music has to be brand new? Check out the mix streaming below.